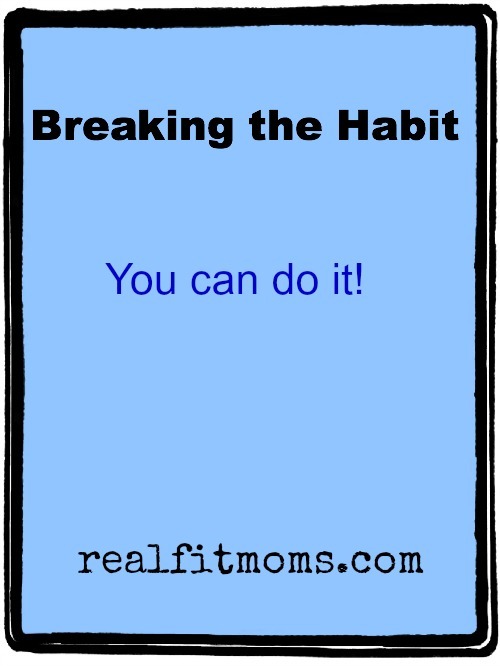 You are here: Home > Emma's Journal > Breaking the habit – You can do it! A few months ago I shared a little of my story with you about my quest to find better health. These days I am doing so much better but after reading the great post my sweet sister wrote about sugar, I thought I would share a little of my personal experience on the subject. I have always been pretty health conscious especially in regards to food. Always trying to eat and prepare the healthiest options for both myself and my family. I have one vice . . . soda. Now, it’s not like I was drinking excessive amounts of it . . . just one glass a day . . . ok sometimes 2. No big deal right? It’s not so bad . . .
After what seemed like months and months of suffering random dizzy spells accompanied by annoying, niggling headaches just about every day with the only explanation the doctors could give me was that it must just be my hormones in overdrive (!!) I decided to give up soda, just to see if it would make any difference. Couldn’t make things worse could it? So . . . 4 weeks ago I decide to give up soda. For good! I’m not gonna lie people it was tough! Especially the first 3 days. Ugh so not cool! Then we arrived at day 4 and things seemed a little easier. Don’t get me wrong I still wanted a soda but not nearly as much as I did on day 1. Come day 7 I was all like “soda who?” Yeah, I totally kicked you to the curb and boy did I feel better for it. – And then there is the money we are saving . . . Im thinking mani pedi to celebrate? If you have been considering trying to break a habit, please know that you are not alone. we all struggle with something . . . whatever it is . . . you can do it. It may not be easy but it will be totally worth it. Thank you for this article. My vice is soda too. I am having a really hard time breaking the habit, but I think I am just going to do it. Oh Carrie it is tough, but totally worth it. I wouldn’t trade the way I’m feeling post soda for even one tiny sip. Just given up soda. Ugh….. I want it, not quite as bad as a week ago. I **thought** I wanted some too, so I gave in and drank some. I didn’t even really like it. YAY!!!! But when I get the craving I’m trying to drink tea instead. I get so tired of just water and milk. Oh Amy I hear you! I have been having naturally sweet herbal tea (berry flavours are my have) instead.